Indian ride-sharing company Ola might be forced to scale back its ambitious plans with electric vehicles after lack of government intervention following initial show of enthusiasm. Ola, which aimed to play a crucial role in developing an electric-first ecosystem for commuters in India, has been left disheartened by the government’s disinterest, two sources told Factor Daily. Transport Minister, Nitin Gadkari, and former Minister for Power and Renewable Energy, Piyush Goyal, have spoken at various occasions about the government’s goal of getting 100% of Indian vehicles on electric transmission and other renewable resources by 2030. However, short term objectives with relation to the energy market have proved to be distracting. The latest report by Factor Daily predicts that by the said deadline only 20-25 percent of vehicles on Indian roads are likely to be electric. 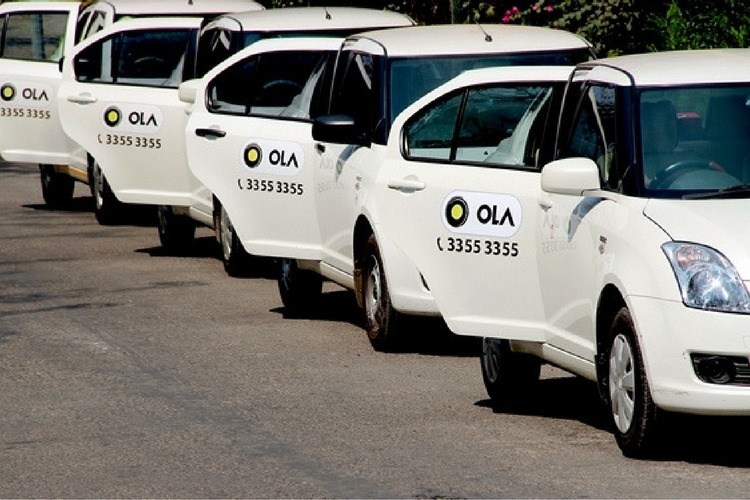 Ola, which was initially hoping to invest $100-200 million to assemble a fleet of 10,000 vehicles by the next two years, is now on the verge of dropping these plans. This is because if the majority of the vehicles, especially cabs, in India continue to run on diesel or petrol – or CNG – Ola will not be in a suitable position to meet long-term revenue targets. 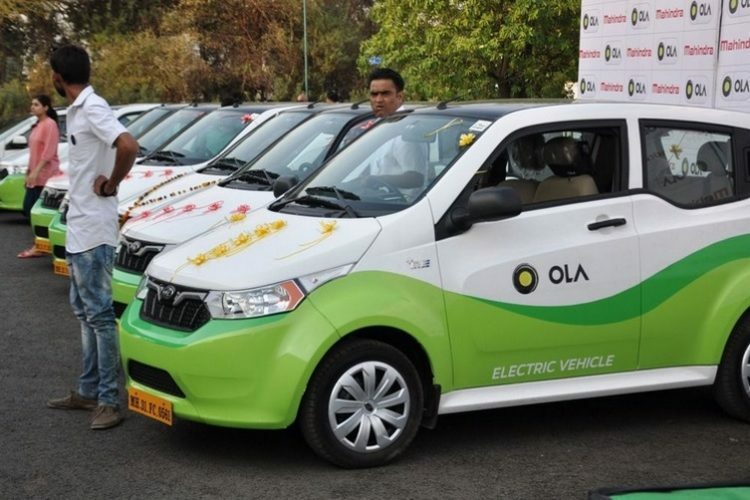 Currently, Ola has multiple ongoing projects related to EVs, including the pilot test of a ₹50 crore EV charging station in partnership with Mahindra as well as a partnership with Tamil Nadu’s Jayem Auto for developing electric versions of Tata Nano. The push towards EV could have spurred advanced talks of a $1 billion investment from Singapore’s Temasek. Migration to electric vehicles will require a serious push – both in terms of policy-making as well as investment – from the government. That, however, seems unlikely for now as Gadkari recently said that the government is working on an action plan but does not feel the need to introduce a policy dedicated to electric vehicles. This void of enthusiasm for electric vehicles was also observed at the recently held Auto Expo 2018. While foreign players like BMW, Renault, and Mercedes were the ones to display concepts of vehicles that ran on electric power, the only Indian manufacturers to exhibit reasonable offerings was Mahindra which showcased an electric variant of the KUV100 as well as an iteration to its popular electric car – e2O. Meanwhile, Ola will realign its focus and is likely to pay more attention to its recently launched overseas business while pulling itself out of the EV fervor.